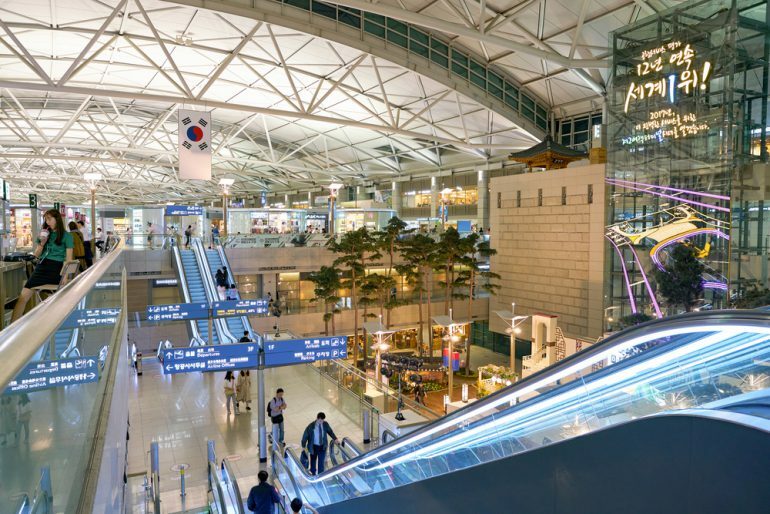 Entas Duty Free and SM Duty Free have been awarded the concessions to run the first arrivals stores at Incheon International Airport. SM Duty Free will run two shops in T1 and Entas Duty Free the single T2 store. As reported, nine retailers tabled offers for the T1 concession (two shops) and T2 contract (one shop), generating a total of 14 bids. Under South Korea’s dual-assessment system, Korea Customs Service (KCS) evaluated the bids after IIAC’s initial ranking of two companies for each concession. Bidders had to offer a minimum guarantee rate (MGR) per category – 21.7% for perfumes & cosmetics; 22.3% for general merchandise; and 26.3% for liquor. Tobacco products are excluded from the arrivals offer. 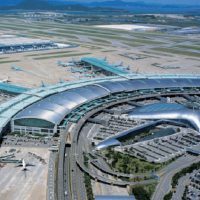 The bid was open only to small & medium enterprises (SMEs), including, controversially, Dufry Thomas JulKorea Co, operator of one of the two duty free stores at Busan Gimhae International Airport. Executive Director/Concession Development Group Chang-Kyu Kim said: “We think sales will hit around US$100 million in the first full 12 months.” Liquor will be the biggest portion, he predicted, while ginseng products (much favoured by the Chinese) and other packaged foods, plus beauty products will also be popular, he added. 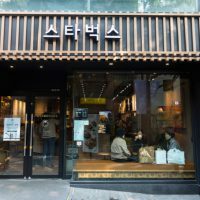 As reported however, many retailers, including Korean Air (theoretically the retailer likely be most impacted by arrivals shops), believe sales will be well below the US$100 million mark. The absence of tobacco products will be a crucial limitation, most believe, while most Koreans like to exit Incheon International Airport as quickly as possible and are unlikely to stop to shop, some claim. The target date for start-up of the arrivals shops is the end of May.